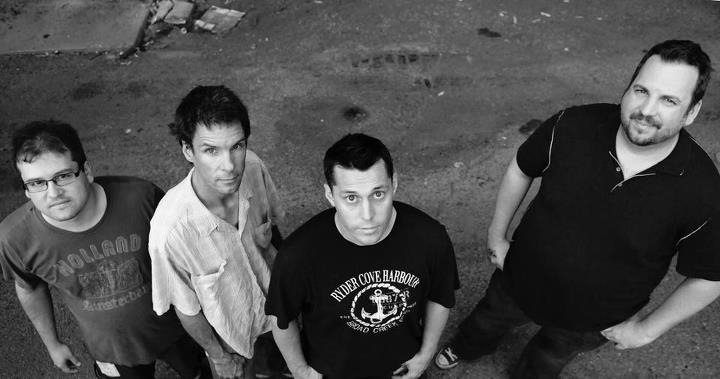 Chicago alt-rockers Souljunky are an excellent band. There is no other way around it. This is a band that shows talent in abundance, and it is evident from the very beginning. The music is simply inspired and the lyric delivery is impressive too. Its not quiet though, this is a rock band and they do rock, but it is so much more than that. 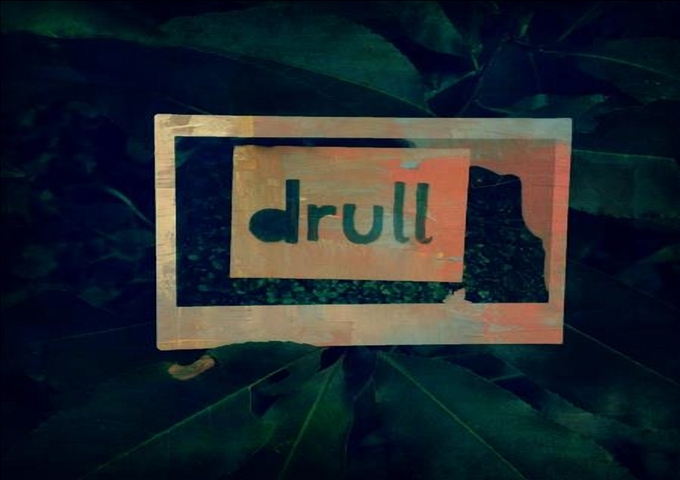 They mix genres well, combining layered synths and guitars with drums that build tempos beautifully. In what is an increasingly generic indie scene, Souljunky are like a breath of fresh air. Despite the keyboard infused nature of their music, Souljunky aren’t afraid to crank the guitars up when necessary. “Chinese Tattoo” is suitably ablaze, complete with crashing drums and cymbals, while the jangling guitars of “There Was A Time” are most effective. Yet it’s the surprising twists in the songs and sounds, which make this album so compelling. Just try to sit down without tapping your feet, when the elegant “Lost / Found” and “Leave You Crying”, breaks out into a dance beat. The album,“I Found Your Dream” is a deeply-charged, whirling and emotional explosion. There are moments of gut wrenching sadness and boundless joy. Celestial synth backing, shimmering pianos, slashing guitars, raw dance-style drumming and the congenial appeal of the varied vocal deliveries, all make up ten compelling and vivid, aural snapshots. This is an album and band which should be judged entirely on its own merits, of which there are many. With each listen, the music becomes bolder, more stirring, and offers something new. 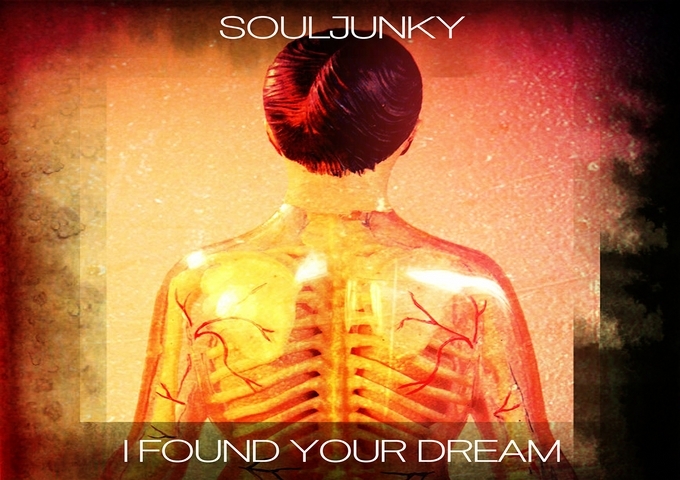 I’m sure that, Souljunky have already won over a lot of plaudits, and without a doubt they’ll win over a lot more with “I Found Your Dream”. 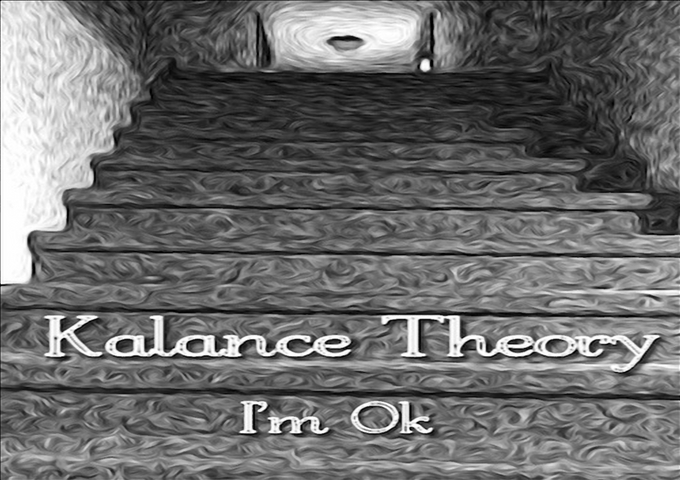 Each song is beautiful in its own unique way and after hearing it two or three times you might even come to believe that these songs have been hiding inside your head your whole life-long. Listen to standout tracks like, “Listen To The Radio”, “Something To Prove” and “There Was A Time”, to get the gist of what I’m talking about. The neat blend of instruments from guitars to synths and strings give each song it’s own identity, yet it all feels so familiar. While the neatly woven lyrics and surrounding energy really spark the album. If you desperately must have a reference point as a guideline, I guess that some of the more innovative alternative music of past years, including the Flaming Lips and Mercury Rev is as good a comparison as any – but there are even echoes of a more elaborate and lush version, of the Pixies, too. Souljunky is made up of John Mott – vocals & guitars, Chris Hess – vocals, guitars & keyed instruments, John Vander Weit – bass guitars & synthesizer, Eric Chase – vocals & keyed instruments and Grant Niebergall – drums & percussion.